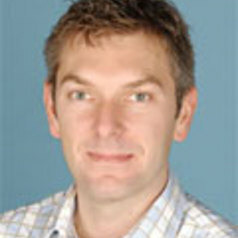 Professor Mark James joined Manchester Law School in January 2016. He began his academic career at Anglia Polytechnic University as a research studentship examining the scope of the consent given by participants in contact sports to injury-causing challenges. He moved to Manchester Metropolitan University in 1997 to lecture in criminal law and sports law and to develop its innovative MA (Sport and the Law). In 2006, Mark moved to the University of Salford to help to establish the Salford Law School. During his time there, he was appointed Reader in Law, Associate Head (Research), Director of the Salford Centre of Legal Research and served two years as Head of School. He is one of the country's leading experts on sports law and Olympic law. He then spent two years as Professor of Laws at Northumbria Law School before returning to Manchester.